Have a question for North Point Hotel? Whether you're a tourist or traveling on business, North Point Hotel is a great choice for accommodation when visiting Okinawa. From here, guests can enjoy easy access to all that the lively city has to offer. A haven of rest and relaxation, the hotel will offer total renewal just steps away from the city's numerous attractions such as Cape Manzamou, Kajimaya Resort Clinic, Yamashiro Clinic. 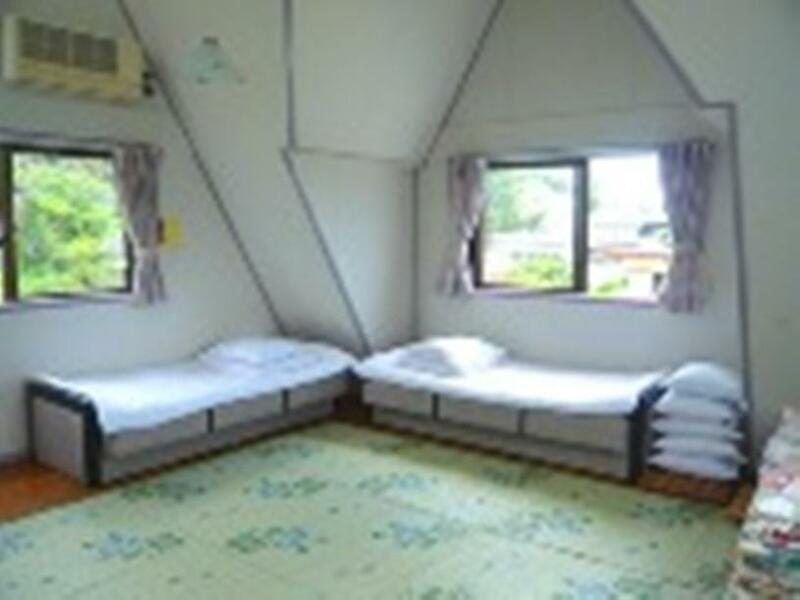 North Point Hotel also offers many facilities to enrich your stay in Okinawa. This hotel offers numerous on-site facilities to satisfy even the most discerning guest. The hotel features 4 beautifully appointed guest rooms, many of which include internet access – wireless, internet access – wireless (complimentary), air conditioning, television, kitchenette. The hotel offers many unique recreational opportunities such as garden. 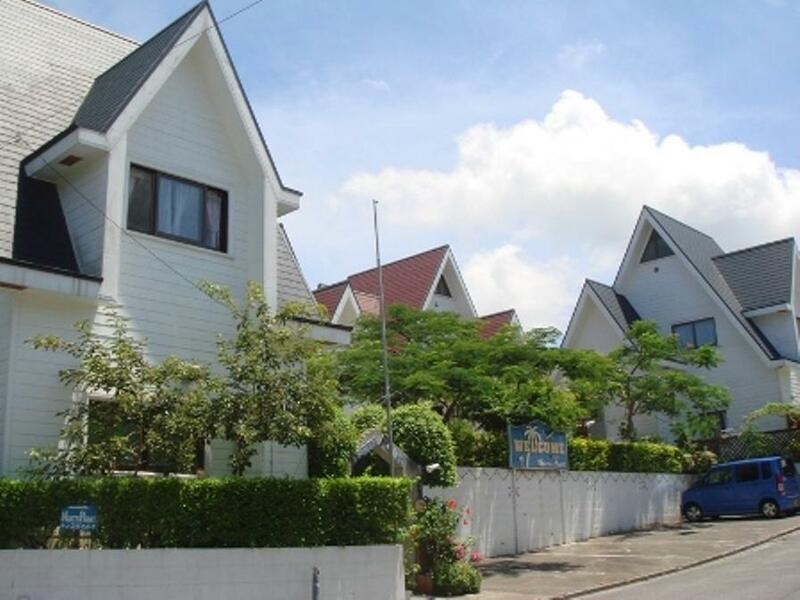 North Point Hotel is a smart choice for travelers to Okinawa, offering a relaxed and hassle-free stay every time. Liked the room size, full kitchen! This cottage will sleep about six people. Its near the Nago area and the beer tasting facility.